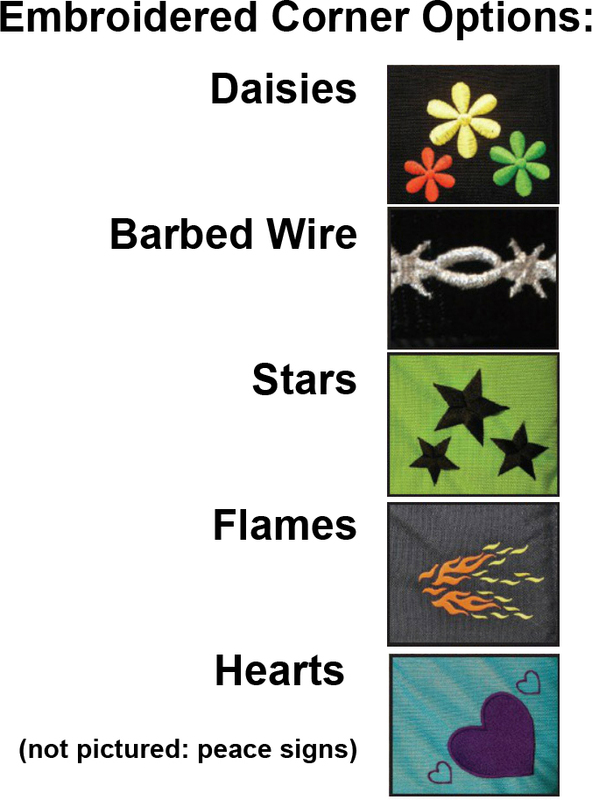 If embroidery purchased, enter embroidery text You have 30 characters left. Do not use HTML. 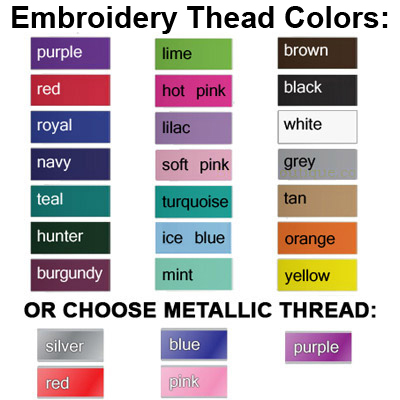 If embroidery purchased, enter thread color AND font You have 30 characters left. Do not use HTML. 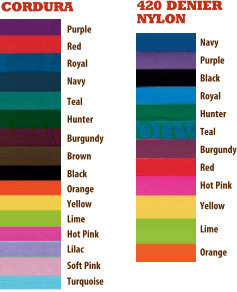 Pad body color You have 20 characters left. Do not use HTML. Lambswool - Thick, 100% real wool-fleece provides many of the benefits of sheepskin without the pricetag of on-the-hide wool. It's perfect for everyday use. This pad is made in NY state using wool fleece (100% lambswool attached to a polyester backing- which creates the deep, cushioning and breath-ability of real sheepskin without the pricetag or high-maintence cleaning of hide-on sheepskin. Wool is breathable, non-chaffing, and wicks moisture. Natural unbleached tan color. Synthetic Fleece - A high quality, high-pile synthetic sheekskin-like fleece. 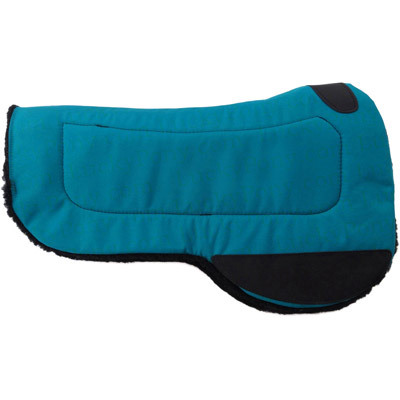 This high loft fleece allows for air to move under the pad and stands up well to repeated washing with hose or low-pressure setting on pressure washer. 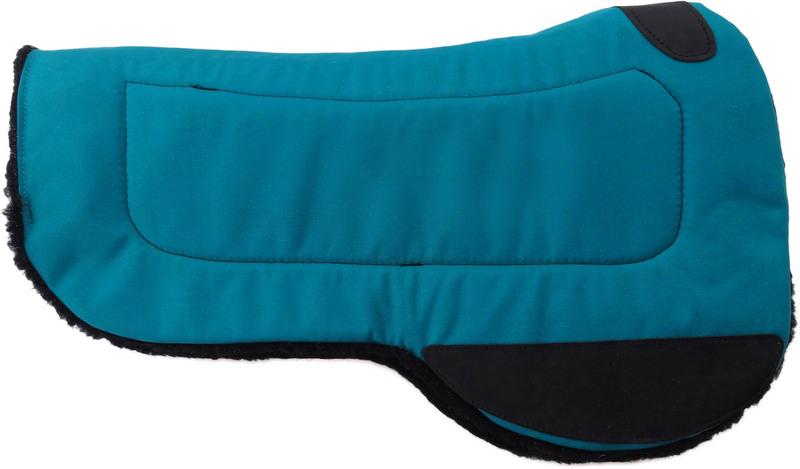 Comfort Grip - Comfort Grip Padding is waffle-texture foam padding with a slightly tacky surface. 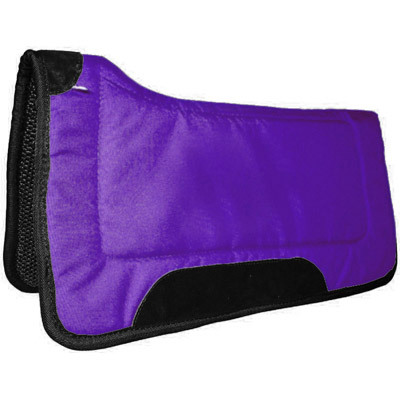 This product is designed to allow air to move under your saddle pad while offering a superior grip- perfect for stabilizing and preventing slippage of saddles on horses with lower withers or wide backs. 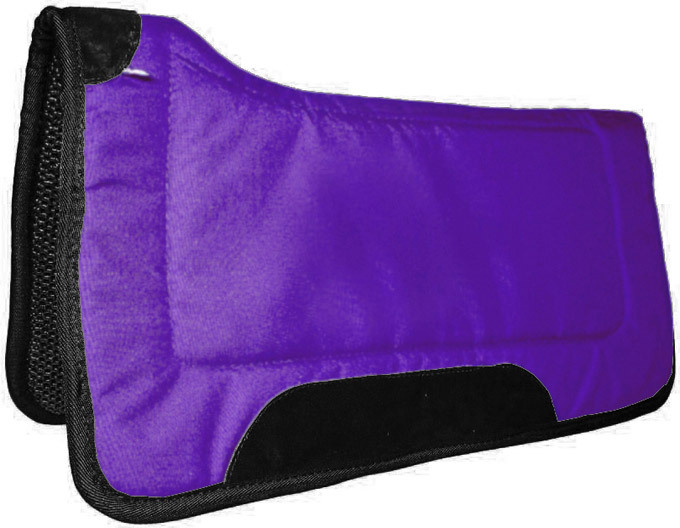 Flat - A less expensive option, a flat, uncontoured spine pad works fine for horses with average to low withers doing basic riding or short distance trail riding. 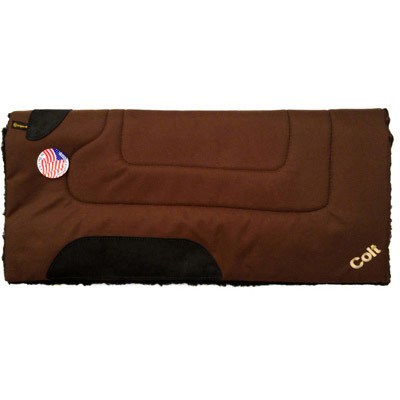 Contoured - A premium option, a contoured spine pad is designed to fit the contours of a horse's back and lift the front of the pad to prevent binding of the shoulders and withers. Recommended for horses with high withers or any horse is serious training or being ridden significant distances. 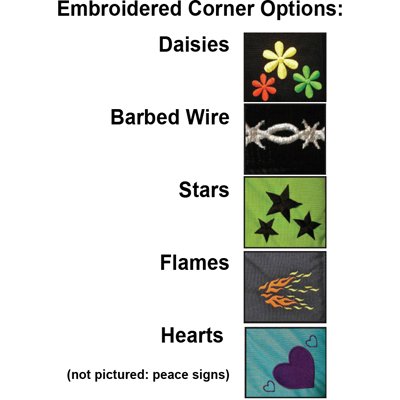 Thin Square - While all of our other custom western pad designs are a thick 1.5-2 inches wide, this economically priced pad is just under 1 inch thick, making it a great value for special events or for layering over orthopedic pads. Square - Our most popular design. 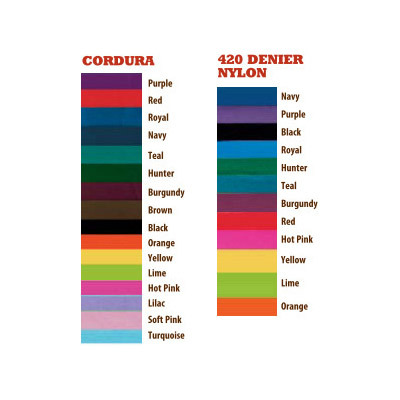 Choose 32x32 if you ride in a large-size saddle or an average size saddle with a large skirt. 30x30 is recommended for smaller riders and saddles. 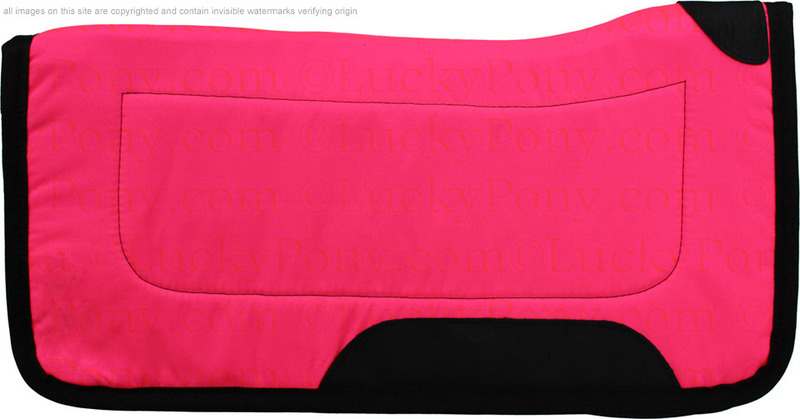 Pony - This 26x26 size square pad is a great fit for most ponies. 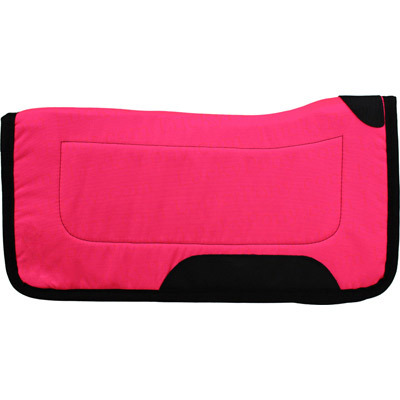 For very small ponies see our Miniature Horse Western Saddle Pad. 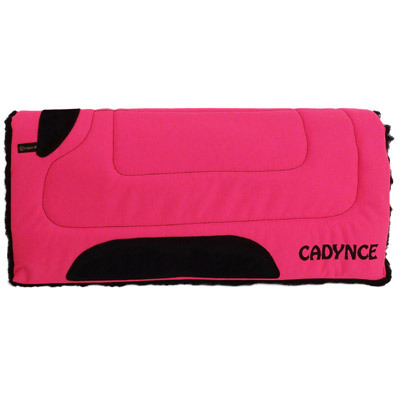 Round Skirt - Only order if you ride with a round skirted western saddle (popular for Arabians and endurance style saddles) Will not fit the typical square skirt saddle.